You are currently browsing the archives for the tag 'punk'. In the world of fashion, Gucci is the hot ticket at the moment! 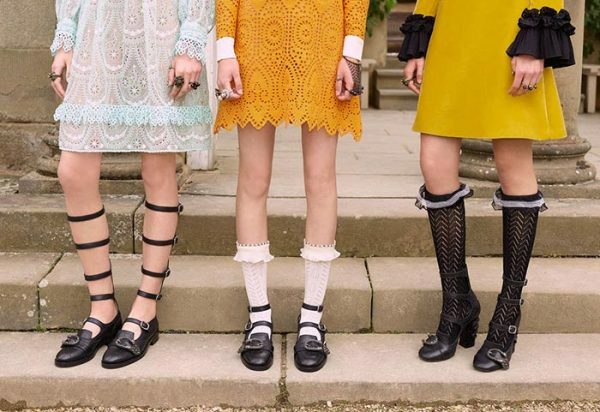 Alessandro Michele’s revolution is still going on strong season after season and may have not yet reached its final peek yet. His newest must-have is the Gucci Queercore shoe collection, which honors the eponymous 1980s gay punk movement. 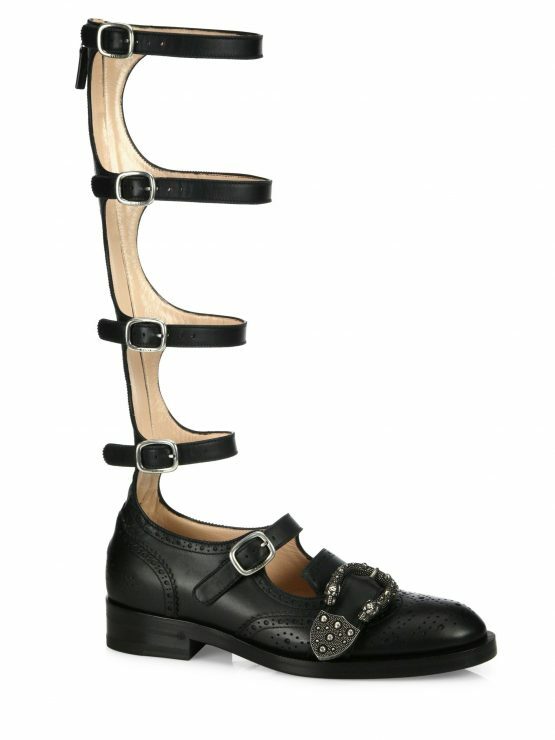 Serpents on the heels, bees and multi-straps, you just have to choose the model and the color! I have been in love with this floral dress the minute I saw it on the Saint Laurent F/W 2013 runway and Anna dello Russo obviously had the same moment. Here, she shows how the punk and grunge trend works in perfection this season without loosing femininity. Get her look: Silk-chiffon printed dress, plaid wool shirt and studded leather boots, all by Saint Laurent. 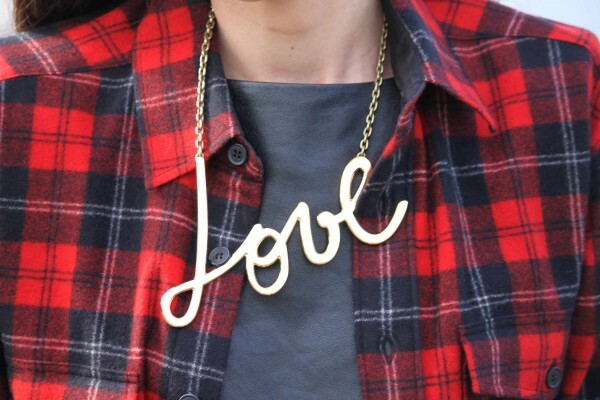 This winter, it is all about the plaid factor. The pattern that somehow manages to straddle the not-so-fine-line between preppy and punk has suddenly proven itself as this season’s principle print. Check your boyfriend’s closet for an oversized version or shop Saint Laurent‘s iconic piece offering the perfect avante-garde grunge aesthetic. 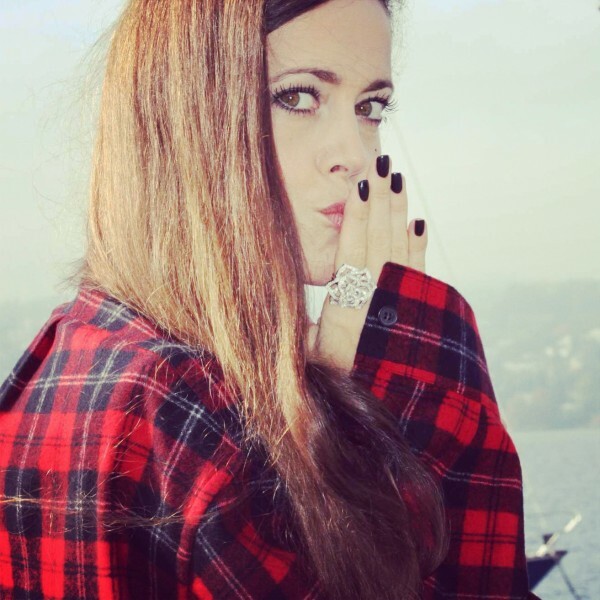 My look: Plaid shirt, leather shift dress and studded leather boots, all by Saint Laurent, Bamboo leather tote by Gucci, Stephanie gold-tone necklace by Lanvin, Limelight Gala watch and rose diamond ring, both by Piaget. Today, I have more amazing news! I am so excited and cannot wait for the weekend to come. 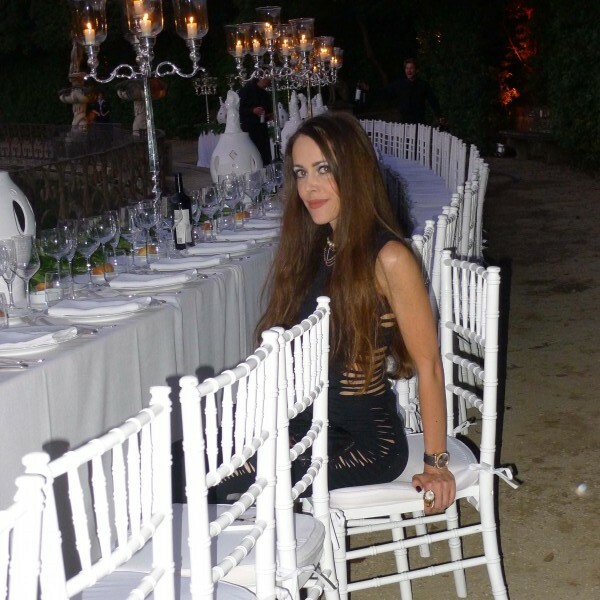 This Saturday, I will be off to Florence to attend LUISAVIAROMA ‘s amazing FIRENZE4EVER ON STAGE event. Those of you who have been following me since quite a while know how much fun it will be as I am back for the fourth time. At the end of this post you can find the highlights of the previous editions. 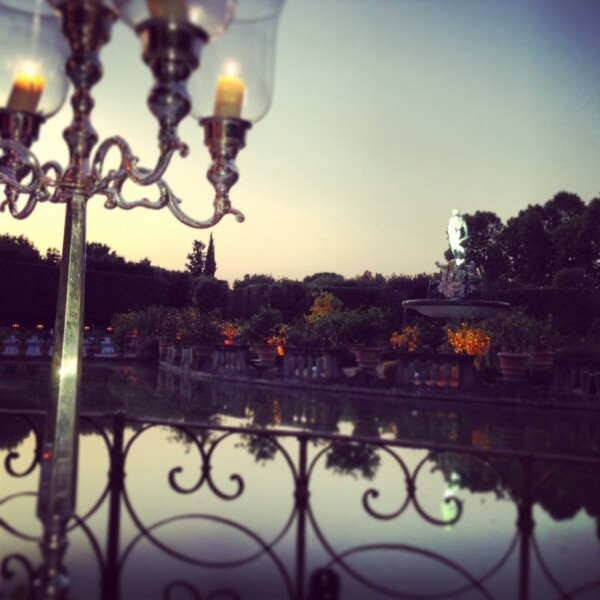 What is FIRENZE4EVER all about? The cultural heritage of Florence, the most important Italian fashion destination online, the world’s most influential fashion icons, trendsetters and bloggers, an exclusive location and a fantastic live event… these are the ingredients that will spice up the three-day event hosted by LUISAVIAROMA . 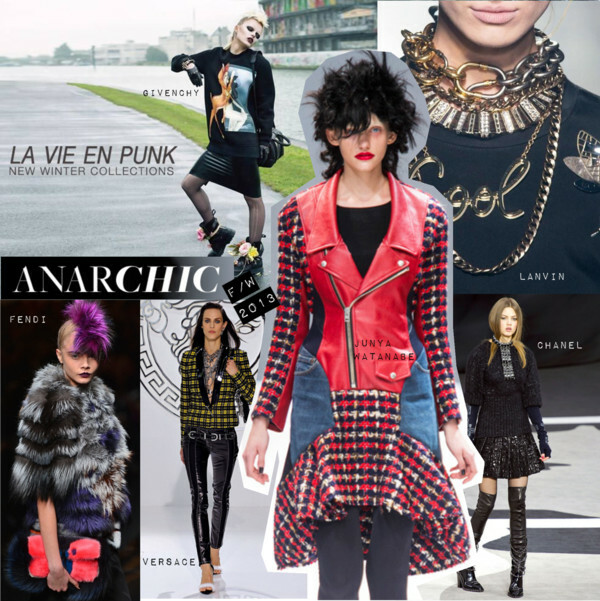 This time, it is inspired by the era of rock, punk, grunge… one of the biggest F/W 2013 trends. 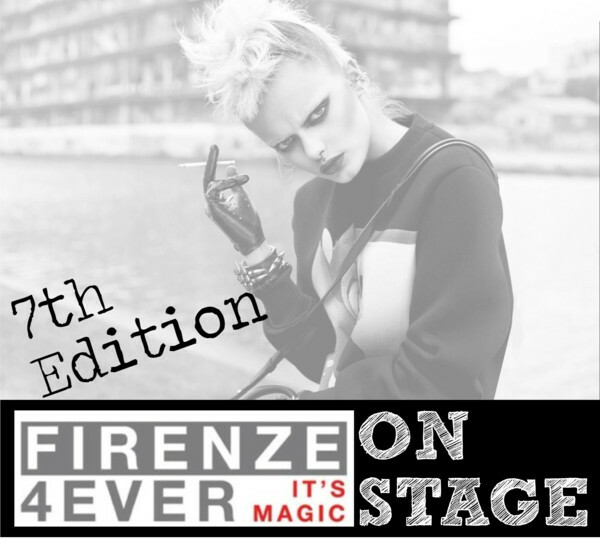 FIRENZE4EVER ON STAGE is a salute to the music that defined an attitude and the attitude that continues to inspire fashion. But it is not only about celebrating fashion, above all, it is an hommage to Florence and investing in its most precious resource: its culture. 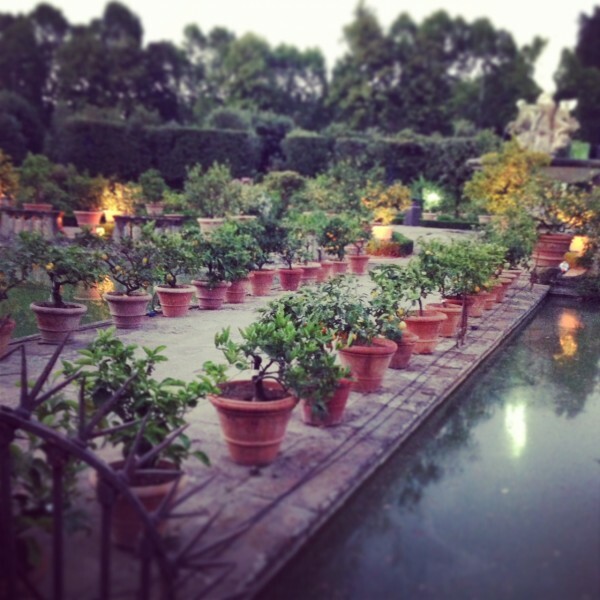 In fact, this season, it will contribute to the restoration of the fountain in the Vasca dell’Isola (Island Basin) in the Boboli Gardens, where the private Dinner Party closing the event will take place. On the evening of 17th June, the most cutting edge names of the international underground rock scene will be “ON STAGE,” including Francis and the Cats (with the celebrated Francesco Mele) and Goose, the Belgian alternative-electro band described by The Guardian as the link that joins rock, electronic and DJ-set. An extraordinary edition where art, music and fashion meet between the virtual and the physical, thanks to the support of LUISAVIAROMA . Some of the highlights of previous FIRENZE4EVER editions that I attended (January 2011, June 2011, January 2012) were for the example the Mulberry tea party book launch, my interview with Laudomia Pucci, the amazing dinner at the church, Pug Dogs for Happy Kids auction and of course all those fun style labs. Here are my favorites. If you click on the photo, you will be transfered to the previous post. Have you ever dreamt of owning a one-of-a-kind Hermès Birkin bag? Here is your chance! Travis W. Simmons infuses an icon of sophistication with the boldness of punk in this vintage 35cm clemence leather version, graffitied with purple sinuous detailing throughout. Words exemplifying the movement’s spirit are intricately placed within these waves. The handbag features two rolled top handles, a belt-style strap with a padlock-and-key clochette and gold metal feet. 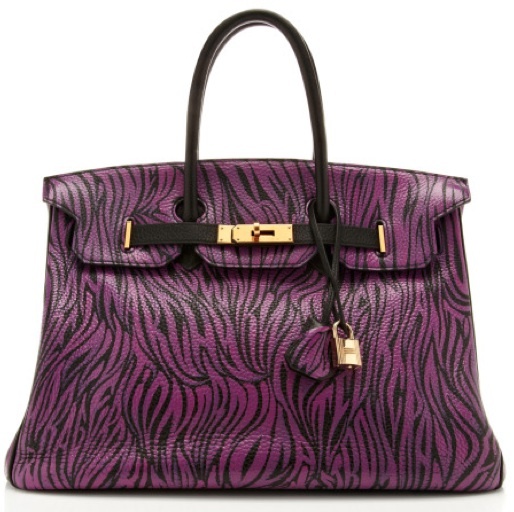 TO SHOP THIS ONE-OF-A-KIND 35 BIRKIN BAG, PLEASE CLICK HERE.